Continuing the work championed by his mother, Prince Harry has traveled to Angola to visit landmine-clearing operations by a charity backed by the late Princess Diana. Prince Harry is a patron of the HALO Trust, the world’s oldest and largest landmine clearance organization. He previously traveled to Mozambique in 2012 to visit HALO’s clearance teams and meet with landmine victims while also learning how to locate and destroy mines. A spokesman for Kensington Palace told TODAY.com the trip to Angola is a private visit and declined to say how long he would be staying. "Prince Harry is visiting a number of demining teams across the region and will be touring minefields and meeting with beneficiaries of Halo's work," HALO’s chief executive, Guy Willoughby, said in a statement on the organization’s site. Prince Harry’s visit will include a stop in Cuito Cuanavale, a town of 43,000 that HALO believes is the most densely mined town in Africa. Princess Diana last visited Angola in southern Africa in 1997, only months before she died in a car crash in Paris. Her efforts helped raise international awareness about the suffering caused by landmines, and the two towns she visited in 1997 have since been completely cleared and are now home to two bustling cities, according to HALO. The organization says it has destroyed more than 80,000 land mines in Angola since beginning its efforts there in 1994. Raising awareness about landmines was just one of many causes championed by Princess Diana. She also worked with the National AIDS Trust, served as patron for The Leprosy Mission, and worked with Centrepoint, an organization helping homeless teens. Her sons have followed in her footsteps to honor her memory. 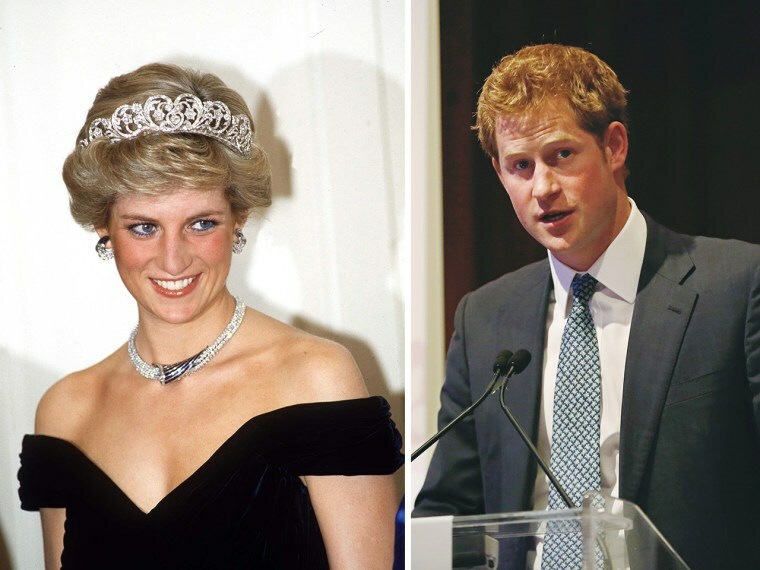 In July 2007, Prince Harry and his brother, Prince William, donated more than half of the proceeds from the Concert for Diana event at Wembley Stadium to the National AIDS Trust and other charities she supported. Prince William is also the patron for Centrepoint.